What Is "Carrier Settings Update" On An iPhone? Here's The Truth! 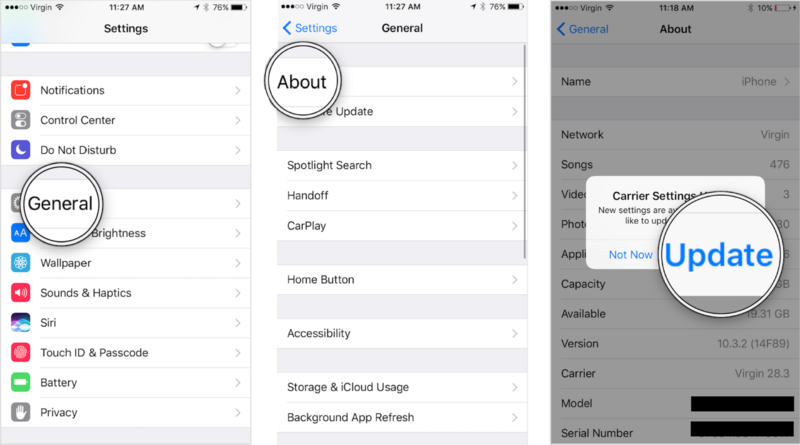 You are at:Home»iPhone»Cellular»What Is A “Carrier Settings Update” On An iPhone? Here’s The Truth! You turn on your iPhone and immediately see a pop-up that reads, “Carrier Settings Update”. 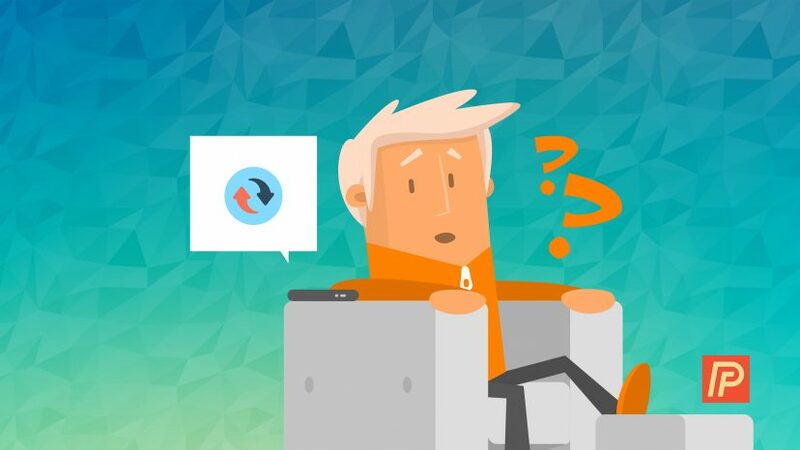 OK, new settings are available — but what does this message mean, and should you update? In this article, I’ll explain why it says “Carrier Settings Update” on your iPhone, what a carrier settings update does to your iPhone, and show you how to check for carrier settings updates in the future. What Is A “Carrier Settings Update”? When you see an alert that says “Carrier Settings Update” on your iPhone, it means that Apple or your wireless carrier (Verizon, T-Mobile, AT&T, etc.) have released an update that will help improve your iPhone’s ability to connect to your wireless carrier’s network. Is It Important To Update Carrier Settings On My iPhone? When your wireless carrier updates their technology, your iPhone also has to update in order to connect with that new technology. If you don’t perform the carrier settings update, your iPhone may not be able to connect to everything your wireless carrier offers. Furthermore, a carrier settings update on your iPhone may also introduce new features such as Wi-Fi calling or voice-over-LTE, or fix software bugs and glitches that are causing problems for a lot of iPhone users. How Do I Know If A Carrier Settings Update Is Available? To check for a carrier settings update on your iPhone, open the Settings app and tap General -> About. 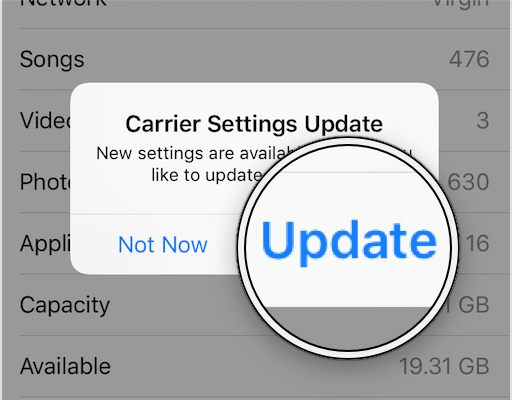 If there’s an available carrier settings update on your iPhone, a pop-up will appear on the screen asking if you want to update. If 15-30 seconds pass and no pop-up appears on your iPhone, that means that there probably isn’t a carrier settings update available. How Do I Update Carrier Settings On My iPhone? To update the carrier settings on your iPhone, tap Update when the alert appears on the screen. Unlike other updates or resets, your iPhone will not restart after the carrier settings are updated. 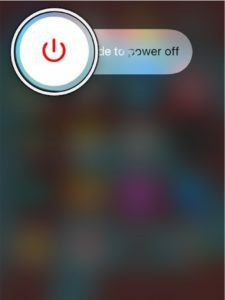 Turn your iPhone off and back on again by pressing the power button until slide to power off appears on the screen of your iPhone. Then, swipe the red power icon from left to right to shut down your iPhone. Wait approximately 30 seconds, and turn your iPhone back on by pressing and holding the power button until the Apple logo appears directly in the center of your iPhone’s display. Then, open up the Settings app and tap General -> About. If an alert doesn’t pop-up on the screen saying a carrier settings update is available on your iPhone, that means your carrier settings are up to date. Your carrier settings are up to date and next time you’ll know what it means when iPhone says “Carrier Settings Update”. I’d love to hear from you in the comments section below, and don’t forget to follow Payette Forward on social media platforms for the best iPhone content on the internet! Previous Article3 Keys To Getting Good Positions In Chess: How To Win For Beginners! Next Article VPN On An iPhone: What It Is & Best VPN For iPhone Apps!